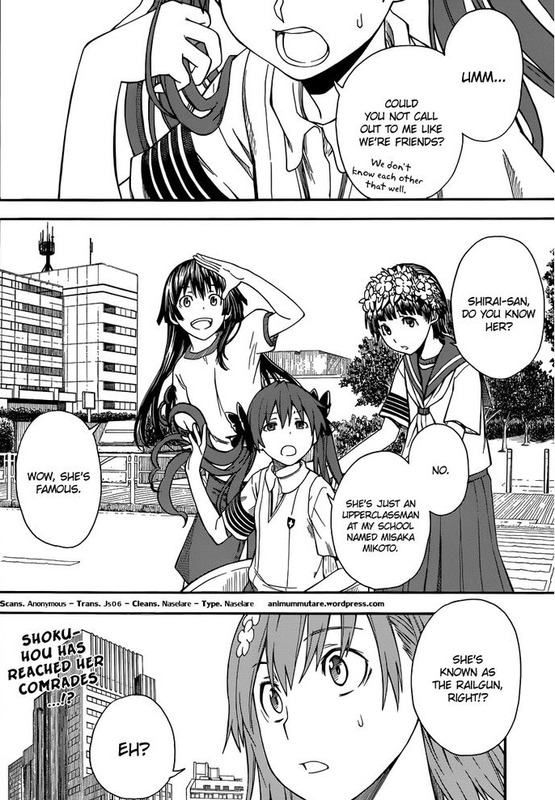 Kuroko can be very cruel when she wants to be. WHY? WHY DID I SAY THAT?